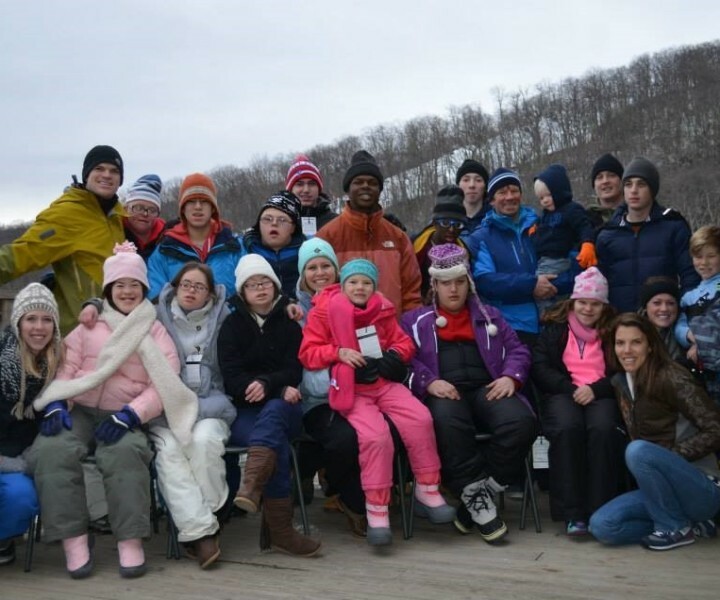 On February 14th, Vanguard Landing’s Community Program Director, Tim Blum, had the amazing opportunity to spend the weekend at Wintergreen Resort with 12 wonderful individuals with disabilities and several other leaders/helpers. 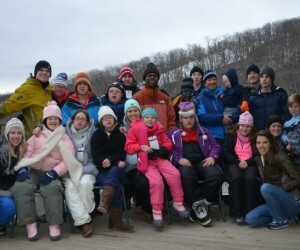 Tim joined Young Life Capernuam, a non-profit Christian organization that focuses on building friendships with kids with disabilities, to spend the day at Wintergreen tubing, learning about the environment at Wintergreen, and spending time together getting to laugh and make jokes all day long. Also while at Wintergreen, everyone got to enjoy some hot chocolate, some unique and hilarious puppet shows put on by the kids themselves, and they even got the chance to see a snake during feeding time. The weekend offered the kids with disabilities the chance to do something they may not get to do very often and to do it with people that really care about them. Young Life Capernaum focuses on reaching kids with disabilities across the Hampton Roads area and provide them opportunities to do amazing things such as fun weekend trips to Wintergreen, clubs where they play games and have dance parties, and week long summer camp! Tim loves being a part of Young Life Capernuam and looks forward to building amazing friendships with individuals with disabilities for many years to come!